Aabhishek Mishra and CS Santosh extended their advantage in their respective categories during the second day of Desert Storm on Tuesday. During the second leg, participants left for Jaisalmer from Bikaner, traversing through a special stage of 185.94 Km between Naal to Noorsar. 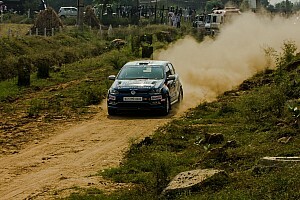 Mishra, along with co-driver P V Srinivas Murthy, completed the mammoth stage in 3:19:05, taking their total to 4:36.32. 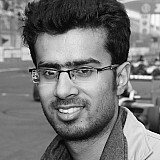 Suresh Rana (co-driver Ashwin Naik) finished over eight minutes adrift in second place, trailing Mishra by 14 minutes in the overall timesheets. Amanpreet Ahluwalia held on to third position while Harwinder Singh jumped to fourth place from outside the top 10 after a competitive time in SS3. 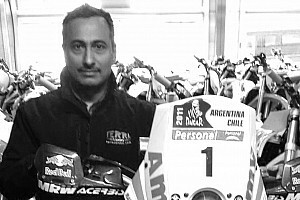 As a result, Sanjay Aggarwal dropped one place to fifth. 2015 Raid de Himalaya winner Lhapka Tsering retired from Desert Storm in spectacular fashion, with Polaris burning into ashes due to a fuel pump failure. 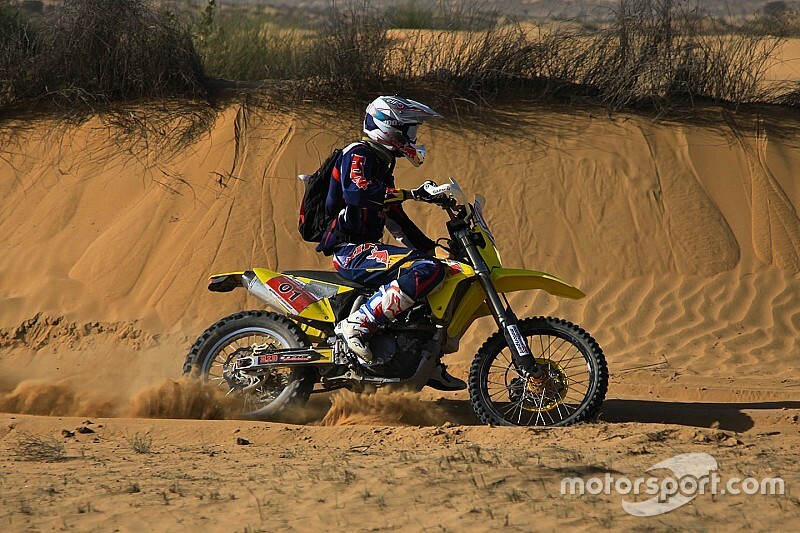 In the moto category, India’s sole Dakar finisher Santosh set a time of 2:49:38 to extend his advantage to over 12 minutes. Aravind KP moved up to second position astride his TVS RTR 450, leaving yesterday’s runner up Jes David in third place. R Nataraj and Ashwini Kataria also exchanged positions, with the former now classified fourth place in the overall standings. Team Austria’s Rene Steinhart posted a slow time of 4:36:11 seconds, dropping him to ninth place. The second leg of Desert Storm continues on Wednesday with a night stage set to test participant’s skills under dark skies.